The following Bible chapters are for one reason or another worthy of taking special note of. Some are great examples of chapter number theme relationships. Matthew 1 — the first chapter of the New Testament and curiously the 930th chapter of the Bible. That is significant because it is directed toward the Jews which are related to number 39 (930). 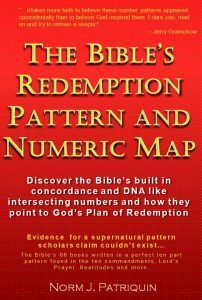 It is also the first chapter after the 39th book of the Old Testament. 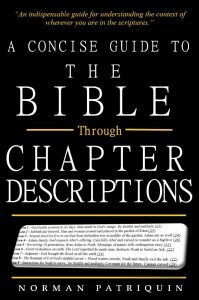 Col 2 — The New Testaments 180th chapter is an great example of the symbolism for 180. Turning around, turning back, doing a 180, knitting two parts together, separating or cutting away, on behalf of…. 1Corinthians 15 — The Resurrection Chapter – one of the most important in scripture — The 1077th Bible chapter and the 148th New Testament chapter.